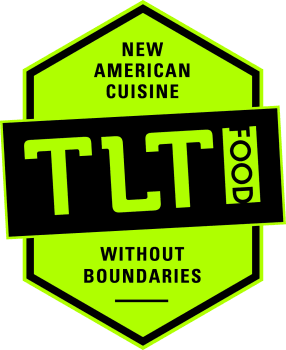 TLT Food is the product of a good home; raised on local sustainable ingredients, a playful menu, and love for our customers. TLT is the unconventional destination for craft beer, keg and specialty bottled wine, and delectable dishes. The brand was built on a passion for the industry. When we started our food truck we used all of our savings. Our concept was simple: deliver amazing food, use quality ingredients, make things from scratch, and make the experience great from start to finish. Now 2 years and 500+ dishes (off of a truck) later, we came up with our brainchild, TLT! Our menu is built off of pleasing the palate. The traditional style of eating is you pick one dish and you’re committed; it’s like getting married, and we all know the divorce rate.